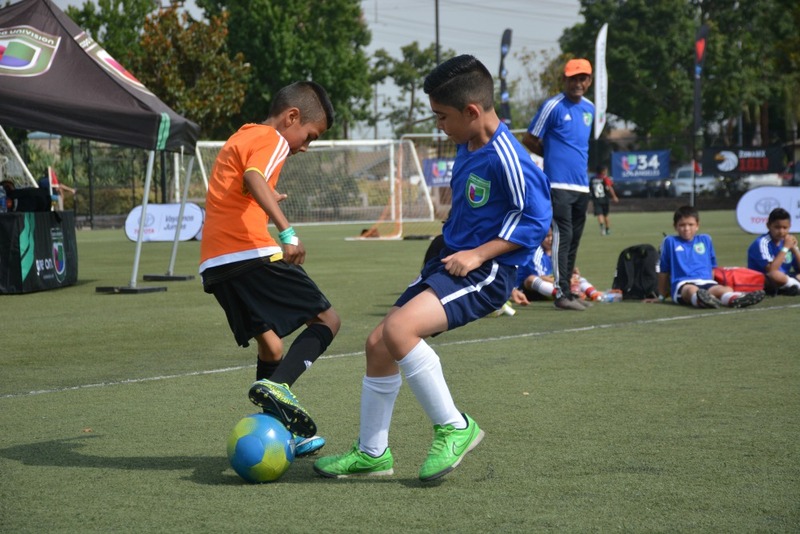 Univision hosted its 14th annual tournament in Los Angeles. Univision’s mission is to serve Hispanic America and to empower, inform and entertain our communities. 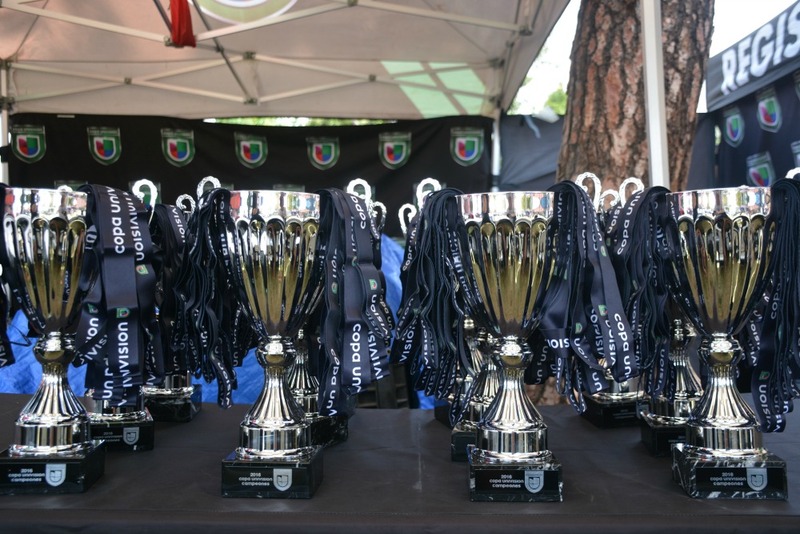 This past weekend, Univision held the Los Angeles leg of its 14th annual Copa Univision tournament, currently happening nationwide in select cities, and providing families with “the ultimate interactive soccer experience.” The 5v5 tournament boasted a wide range of age brackets, from youth to adults, giving all levels of experience and skill a chance to participate. Teams from all over Southern California came to compete in the Los Angeles edition of the nationwide tournament. The Los Angeles leg saw over 14,000 people attend with 184 registered teams. 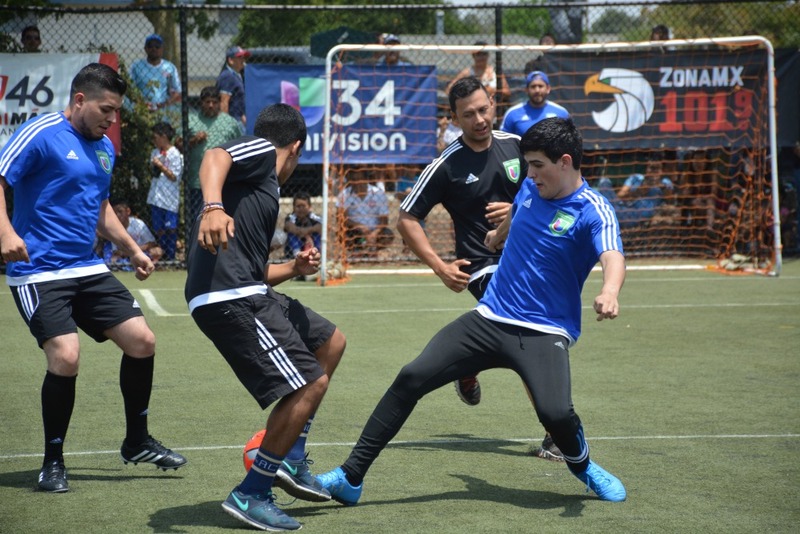 Copa Univision also featured a special celebrity match, the first of its kind for Los Angeles, with regional Mexican stars Noel Torres, Jonatan Sanchez, Grupo Escolta, and Adriel Favela competing against a team made up of Univision employees. 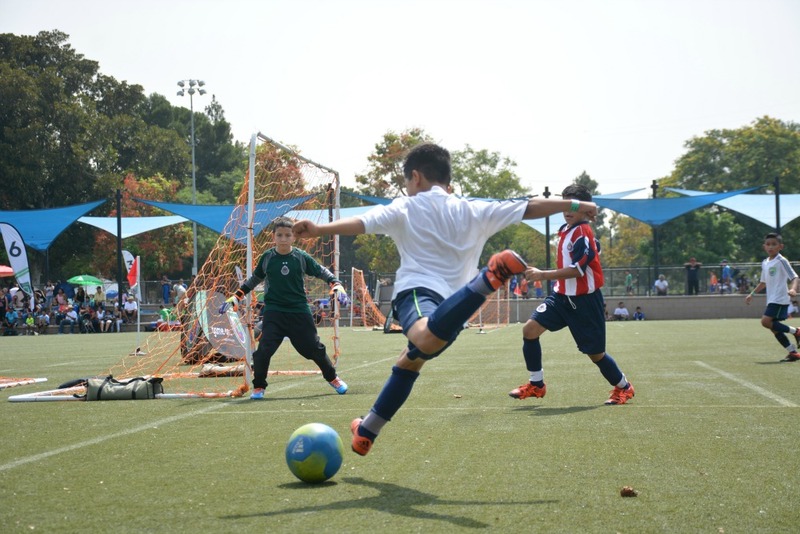 Participants came from all over Southern California, including the club Chivas from Fontana, CA, who had two teams competing in the youth division. 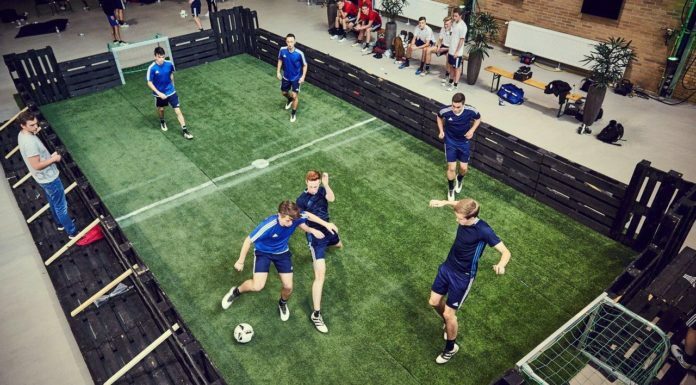 One of their teams made it to the quarter finals, but was knocked out during that round. Throughout the weekend there were also performers, music, food, and booths from sponsors. Univision is an American Spanish language broadcasting network that is heavily involved with the Latino Community. 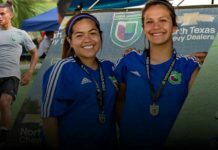 Copa Univision will continue its tournaments across the nation ending in Phoenix, AZ, on Oct. 29. For more information, visit copaunivision.com.